On December 5th, NSHS faculty and staff had a half day of professional development about Chromebooks and the 1:1 initiative. Participants could choose the sessions that were most relevant to them. The Library teachers led a professional development session about using Chrome extensions. A Chrome extension is a small plug-in application that you install into your Chrome browser to do one or two small — but powerful — tasks. You can find these in the Chrome Store online. Install them and you’ll get a little button in your Chrome browser bar in order to launch them when you need it (though some will work instantly as you browse). 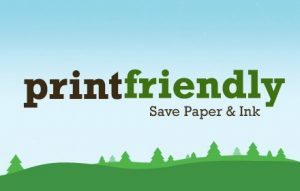 Print Friendly & PDF: an easy tool for printing content from the web that removes ads, navigation info, and other extraneous stuff to format the content for printing or to save as a PDF. 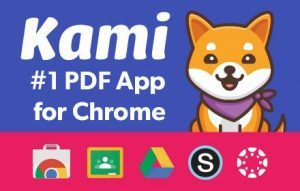 Kami – A PDF annotation and markup tool. We love this tool for filling out online forms. Once it is installed, you can open any PDF online within the Kami extension, which allows you to edit, annotate and save your markups. 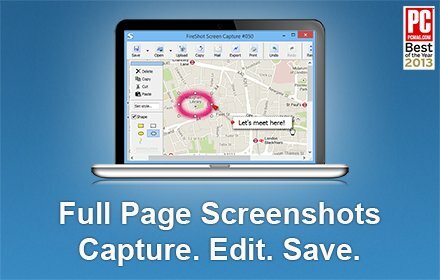 FireShot – Trying to grab a screenshot, but the content you want extends past the visible part of your page? 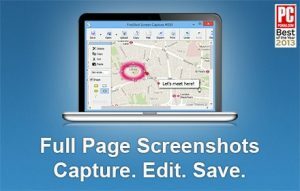 This extension will let you snap a picture of an entire page and save it as either an image (PNG or JPG) or a PDF. You can check out all of our favorite extensions in this Google Slides presentation. 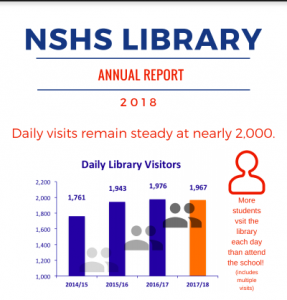 It was another busy year here at the NSHS Library. Check out the highlights in our Annual Report. The NSHS Library is still open for business during finals week. Students can study in between exams and also pick up books for summer reading. 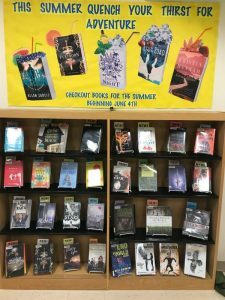 Students and staff are welcome to check out up to ten books for the summer. E-books and audiobooks are available for check out all summer long. Find more information here. Students log in with their NSHS credentials to access books. Information about our One School, One Question summer reading program and all other summer reading requirements can be found on the library website. 1S1Q books are on sale in the NSHS Library for $12. 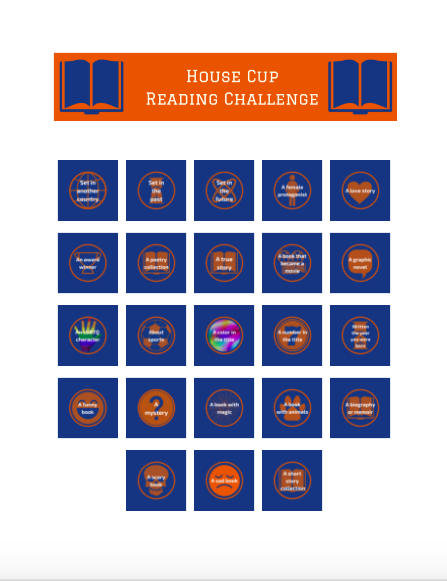 As part of our constant goal to build a culture of reading in the school, the library staff worked with the House Cup team to create a Reading Challenge for March. We came up with 23 categories of books (love stories, sad books, graphic novels, etc.) and students and staff competed to see who could check off the most categories. Check out the leaderboard to see which homeroom is on top! On Sunday, March 25th and Monday, March 26th, the NSHS librarians attended the Massachusetts School Library Annual Conference. We came away with a lot of new ideas to incorporate into the NSHS Library program. 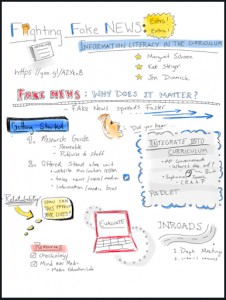 We also presented a session: Fighting Fake News:Bringing Information Literacy into the Curriculum. 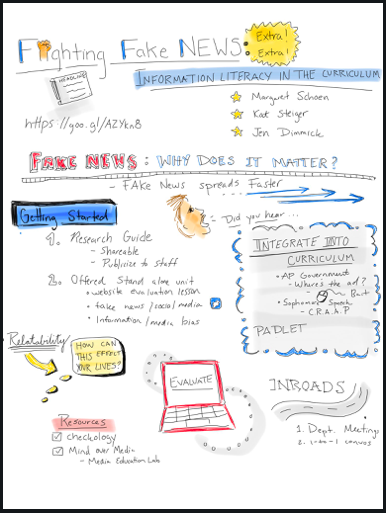 In the session we shared the many ways that we are incorporating instruction around fake news and information literacy into NSHS classes, including History, Science and English instruction. Feel free to explore the Google site that we created to support our presentation. Below are some Sketchnotes that were tweeted by an attendee. Library visits hit an all-time high during term 3, at 107,177 visits. Visits always peak in term 3 as second semester sophomores earn open campus privileges and choose to spend their free blocks in the library. 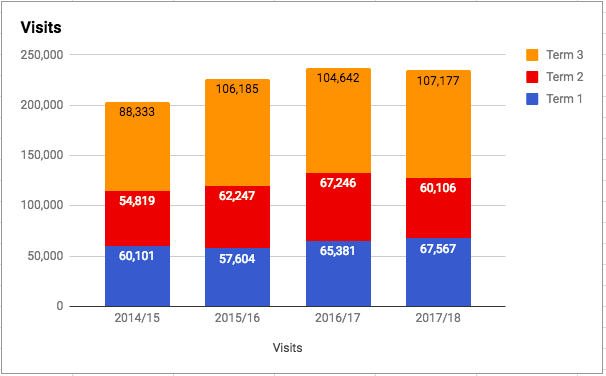 Taking into account vacations, snow days and PD half-days, this works out to ~2,144 visits to the library per day, which exceeds the size of the student population. Our students love to spend time in the library! 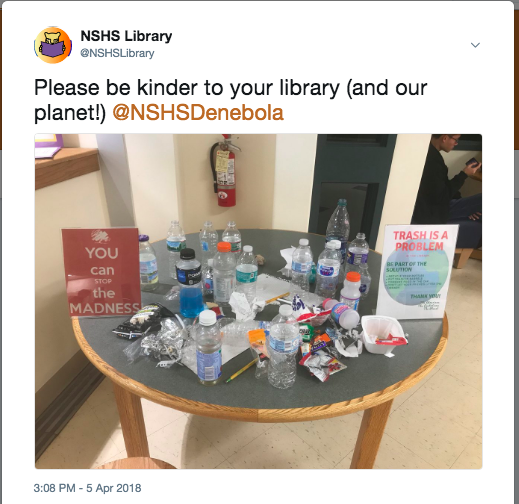 On October 30th, the Newton South High School Library was thrilled to host an author visit for students as part of their English Language Arts classes. About 150 students gathered in the Newton South auditorium to hear remarks from New York Times best-selling young adult author e. lockhart. Although Ms. Lockhart only had an hour to spend with students, her excellent presentation was packed with information and insights. Ms Lockhart spoke to students about her writing process for her two most recent novels, Genuine Fraud and We Were Liars. 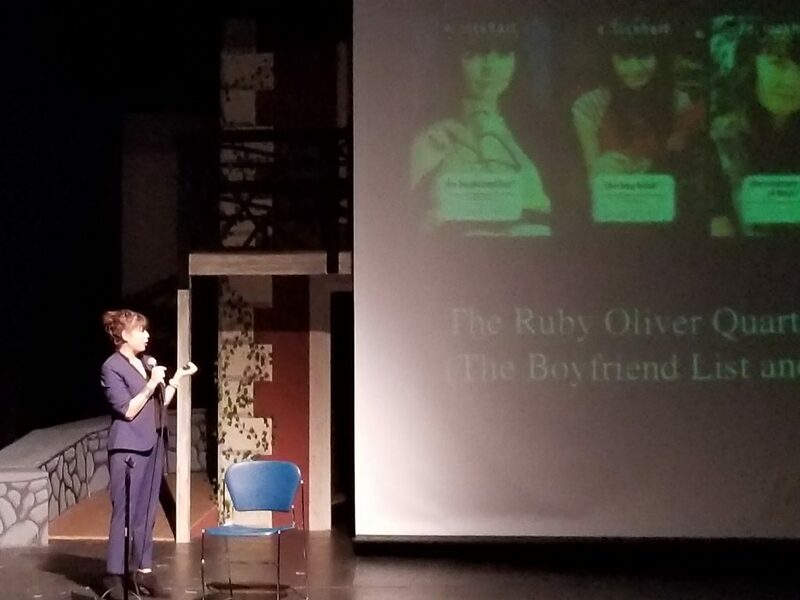 She shared with students that writing about complex emotions makes for better novels. According to the author, Genuine Fraud is an exploration of rage. Ms. Lockhart also showed the students how she takes inspiration from images and develops the narrative around these images. After her formal presentation, Ms. Lockhart answered questions submitted by students. Students had the opportunity to buy signed copies of Ms. Lockhart’s books in advance of the event. To kick off the session, Ms. Lockhart raffled off several copies of Genuine Fraud to students, an act made possible by a generous grant from the Newton South PTSO. This special program was made available to Newton South High School through the generosity of Penguin Random House with the cooperation of Wellesley Books. 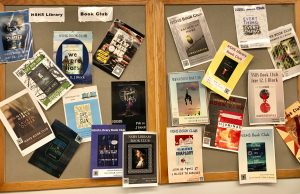 The NSHS Library Book Club is in its fourth year and going strong thanks to some wonderful senior book club leaders (boy will we miss them next year!) We currently have 23 members signed up for our Schoology group and even more receiving email updates. We read one book a month, selected by popular vote, and generously provided by the wonderful librarians at the Newton Free Library through interlibrary loan. Meetings are monthly during J-Block and casual book discussions led by book club leaders and always include heavy brownie consumption. 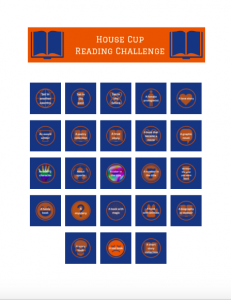 We’ve read 30 books so far, representing a broad array of genres from contemporary, realistic young adult fiction, to sci-fi and fantasy, to historical fiction. 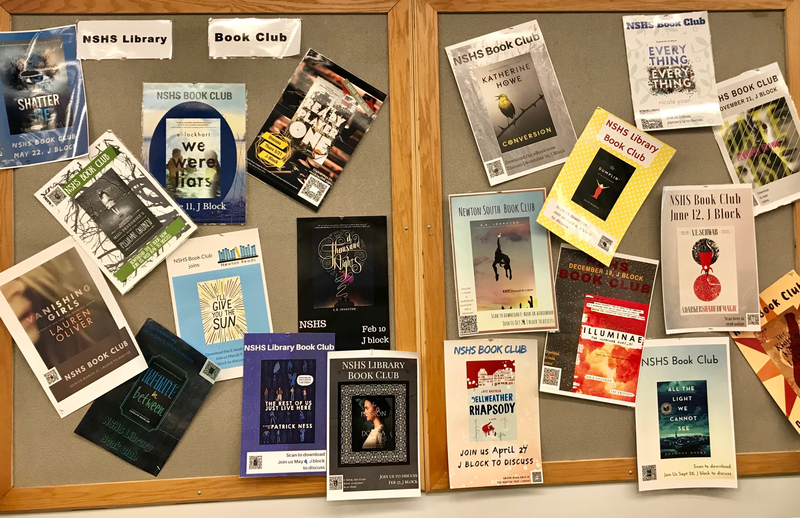 Our book club members are such enthusiastic readers that they volunteered to read two book club books over the summer, for a total of 776 pages, in addition to required school reading for One School One Question and various English and History summer reading assignments! To see what we’ve read so far, as well as other club details, check out the NSHS Library Book Club page on our site. Success at South: New Library Furniture Has Arrived! The new library furniture purchased with funds from last year’s Success at South campaign has arrived. The first additions were the new comfy chairs. 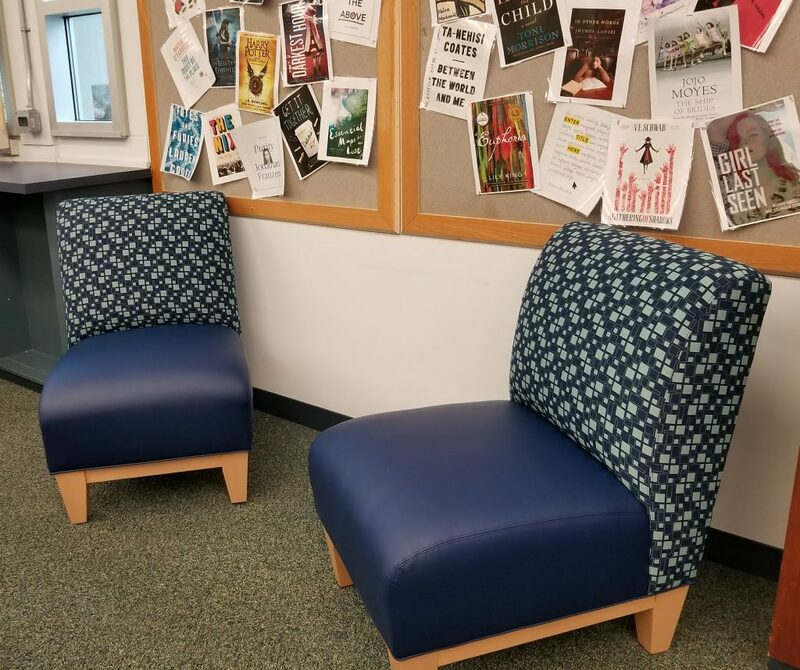 We were able to purchase ten of them and they are located in various spots around the library and are rarely empty. The students love them, they look great, and they appear to be very sturdy. This last feature is of upmost importance as we generally get around 2,000 visitors a day in the NSHS Library. The study carrels for the quiet study area were delivered on Wednesday. 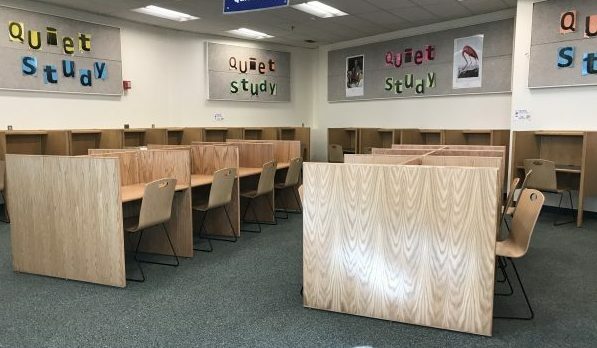 There will probably be a slight adjustment period and some students may even bemoan the loss of the small tables in Quiet Study, but in the long run it should be great. Students were asking for more quiet study spaces and we have moved the small tables out in the main library. This has resulted in an overall increase in seating. 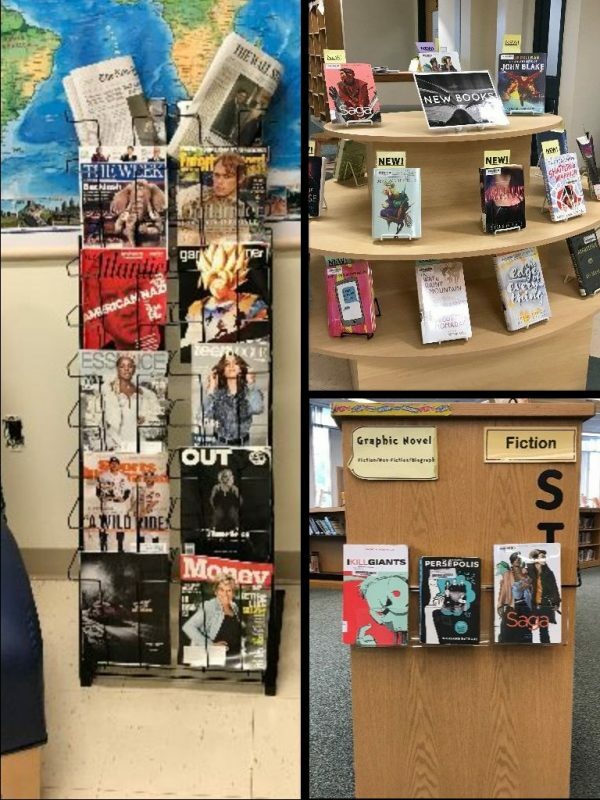 Other minor additions funded by Success at South include a display table for new fiction in the library entry, end cap display shelves throughout the library and a portable magazine rack. 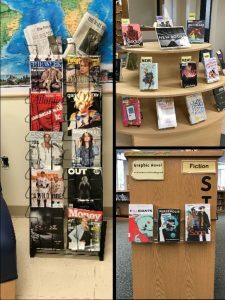 We plan to move the magazine rack around the library regularly to promote our magazine subscriptions for leisure reading. 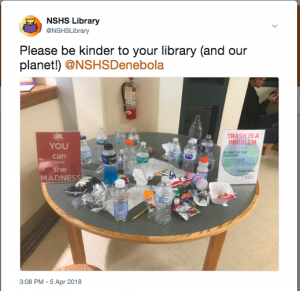 Thanks again to the Newton South PTSO for continuing to support the NSHS Library.